Pumpkin, cinnamon, and pumpkin pie spice are mixed into a traditional white yeast bread. 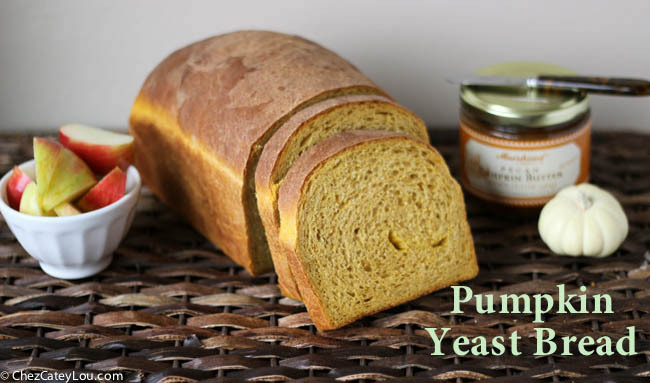 This Pumpkin Yeast Bread is so light and fluffy – perfect for toast or sandwiches! 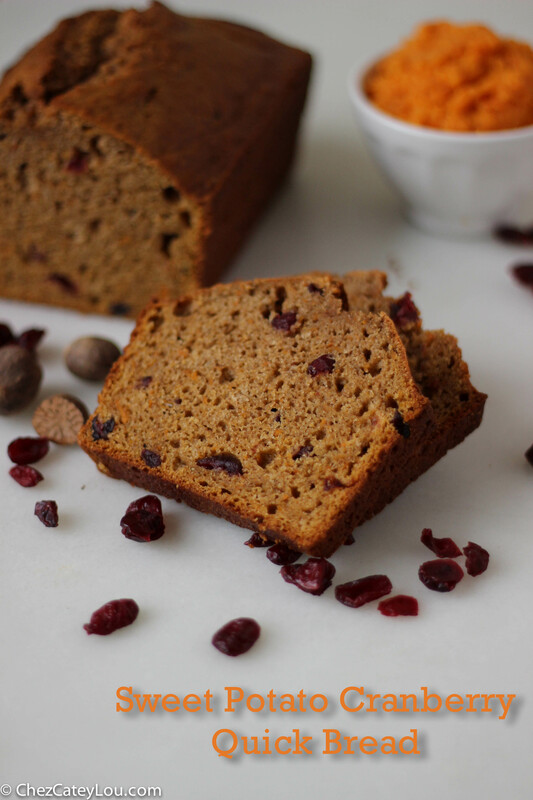 Cooked sweet potatoes are mixed into this sweet potato cranberry quick bread batter, giving it a moist texture and a great flavor. 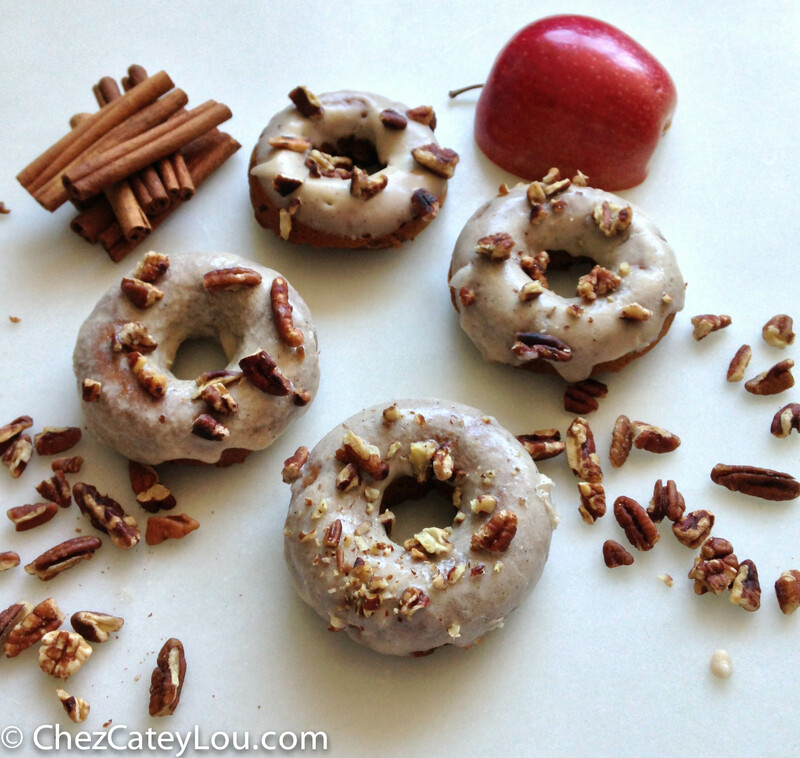 A perfect fall breakfast or snack! 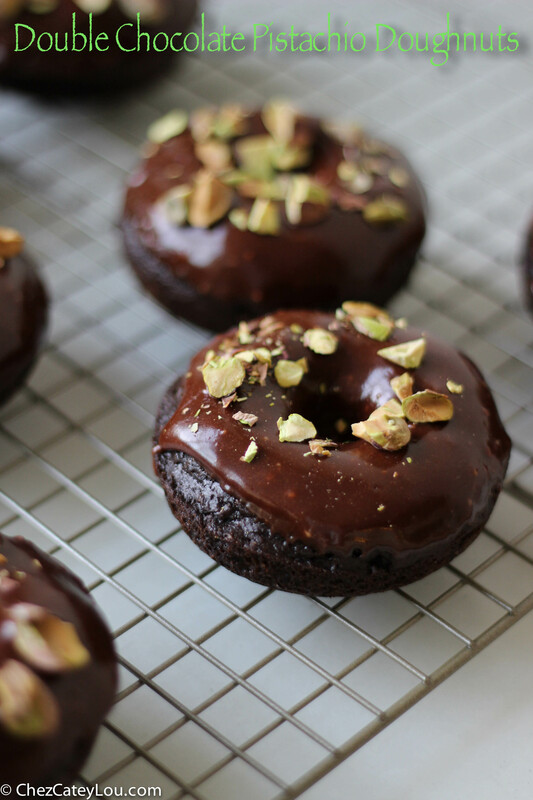 Cake mix is added to chocolate chip cookie dough, making these cookies taste like cake batter! 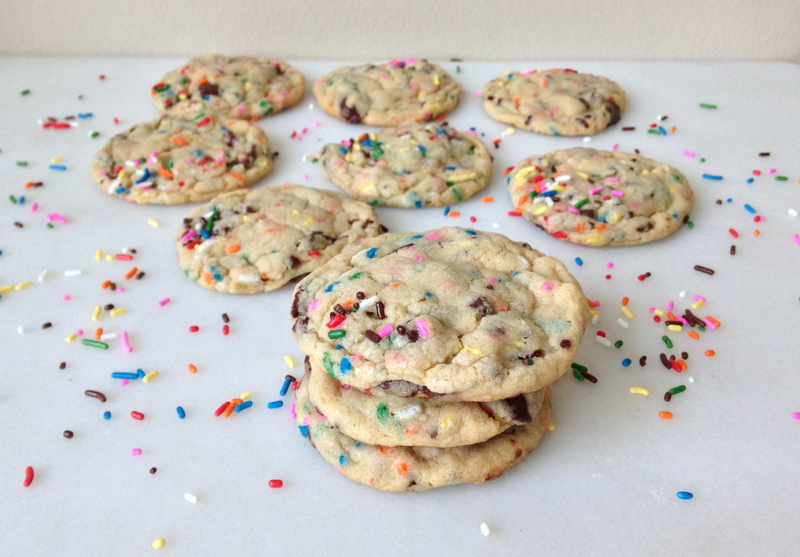 Cake Batter Chocolate Chip Cookies are so fun and festive!